Tim Berners-Lee, inventor of the World Wide Web, has launched a campaign to persuade governments, companies and individuals to sign a “Contract for the Web” set of principles designed to defend a free and open internet. “Some policy things like net neutrality have to involve governments, some things clearly involve companies - big companies, small companies and start-ups,” he said in an interview ahead of the launch. 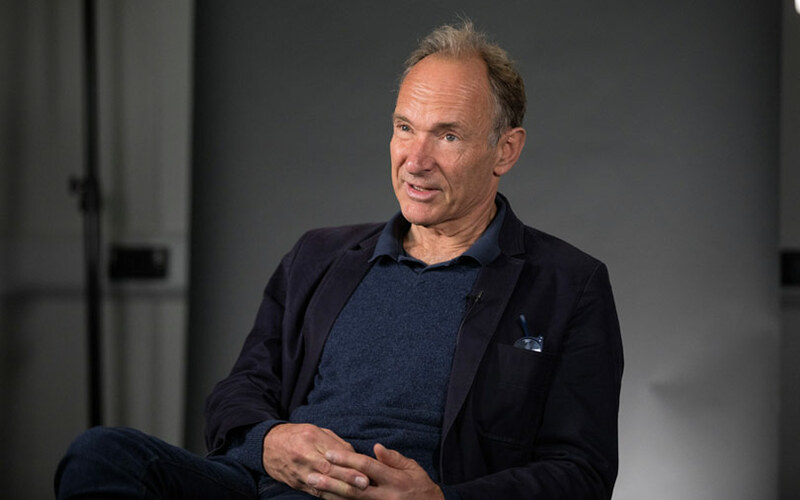 Berners-Lee said the full terms of the contract would be agreed in the coming months, with the objective to finalise it in May 2019 - the 50/50 moment when more than half of the world’s population will be online for the first time.